Provide a great environment to work in and look after your employees in a way that you expect them to look after your customers. In order to make your employees feel motivated is by handling them with complacency. A call center job can be rather stressful, which explains the high attrition levels, arising out of long hours of work as well as quality. Motivation comes into act as the employees who put in their 100% through their shifts, everyday; also need something to keep them going and incentivized. 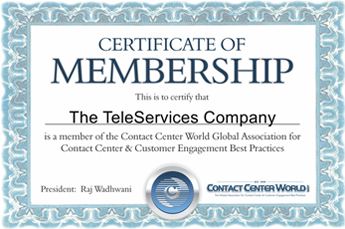 The output of a call center representative directly influences the achievement of the call center including the diverse campaigns it carries out. Our 2 day program offers to understand the reason and need for motivation at a call center and how it can be achieved by keeping everyone high spirited.